Life with God isn't a bore. We were created to live in constant awareness of His Presence, Love, and Nearness! These tools and tutorials are here to inspire and equip you to encounter God deeply in your everyday life. While these certainly aren't the only ways to relate to Him, they will aid you in enjoying and discovering His lavish affections more readily. So. Try 'em out! And remember. No one is an expert their first time with anything. Feel free to give these a go and have fun! One of the most life-altering and exciting things we can do is relate with God. I've found that journaling is one of the best ways to focus my heart and mind in enjoying the lavishness of His friendship and affections. 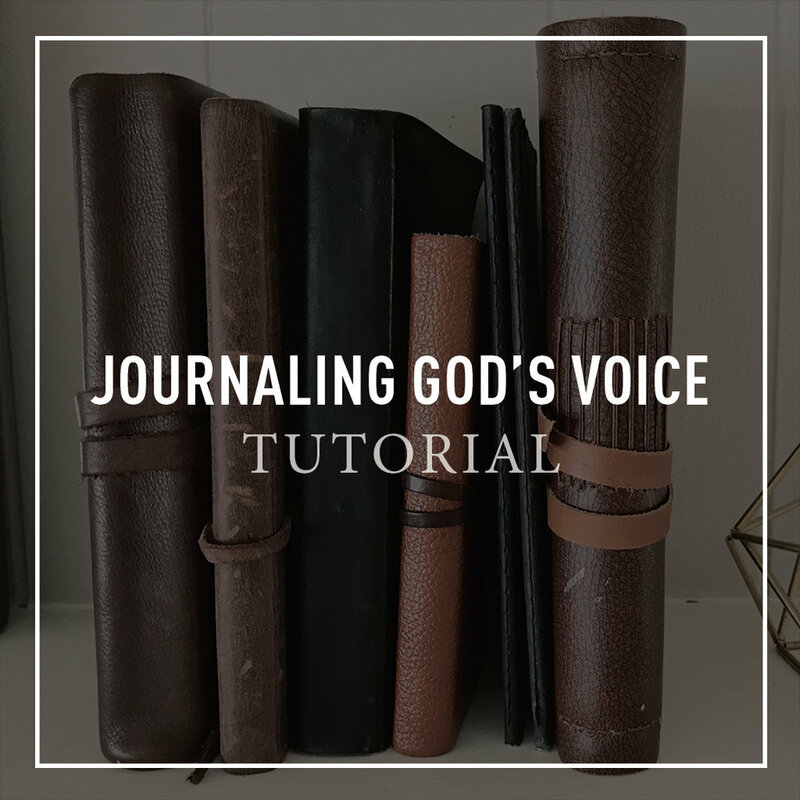 Over the years, this practice has helped me know His voice with clarity. Try it out today!